Did you know that doughnuts can be healthy? Ok, well maybe not, but there’s nothing to stop you from getting a nice serving of your daily veggies with a big bite of chocolate! I mentioned last week that we’ve been busy trying to think up new and creative ways to use yellow squash from the garden. I could eat zucchini until I turn green but yellow squash seems to get old pretty fast and for some reason our garden is producing about double the yellow squash as it is the zucchini. 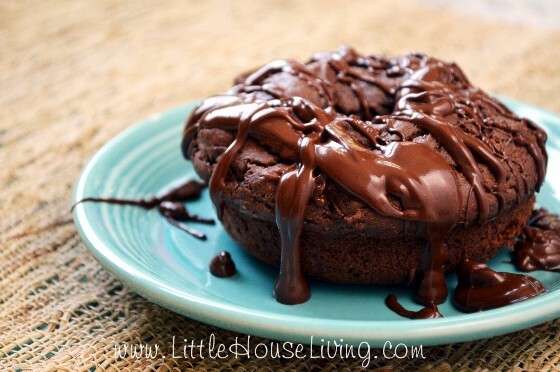 So today we are sharing our Yellow Squash Chocolate Doughnut Recipe and this one is DELICIOUS! You have to try these! This recipe is so simple. Just mix together all the ingredients in a large bowl. Make sure that all the dry ingredients are incorporated so you don’t have any dry pieces in the finished product. 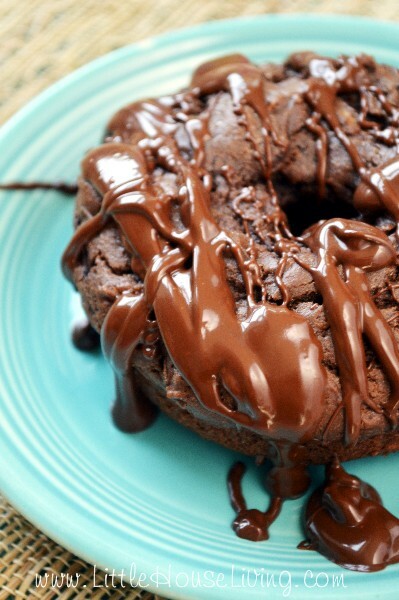 Drop the batter into a slightly greased Doughnut Pan. 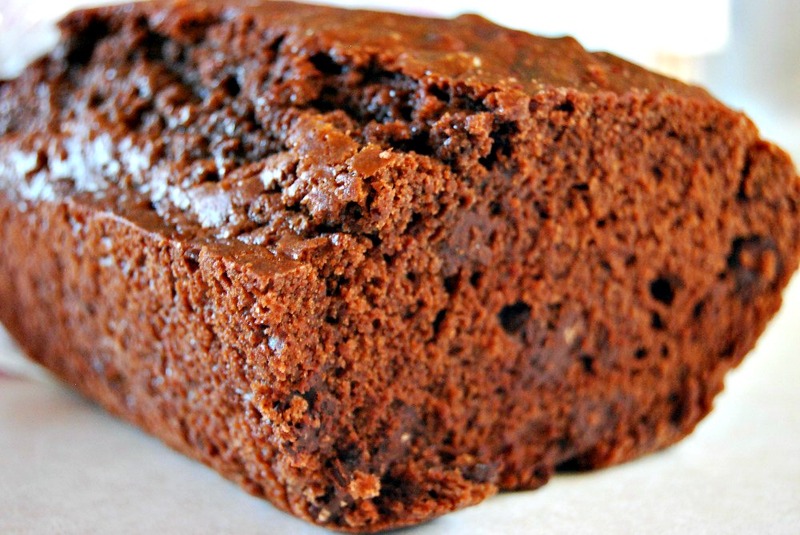 If you don’t have a Doughnut Pan you can also make this recipe into a bread loaf. Bake the doughnuts in the oven at 400 degrees for about 15 minutes. When they are done a toothpick should come out clean when inserted into the doughnut. 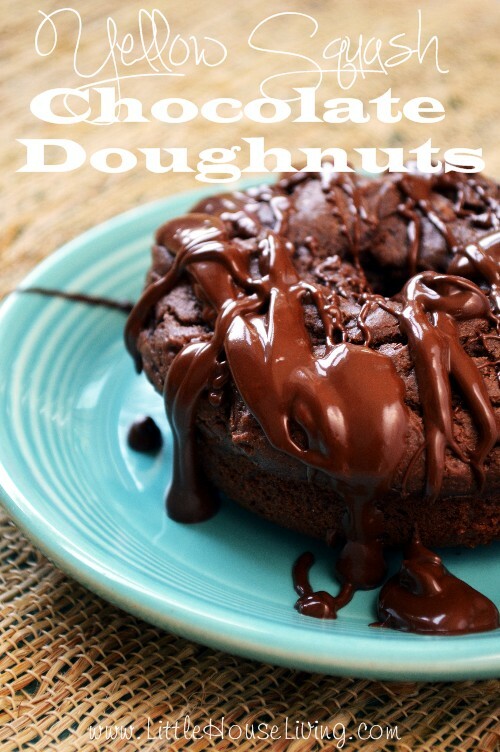 We drizzled just a bit of melted chocolate chips onto our doughnuts for an extra chocolaty taste but you could also just eat them plain over even do a simple glaze with powdered sugar and milk. 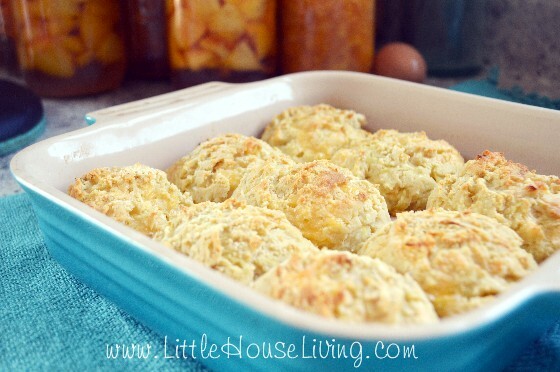 These are such a delicious dessert and a great way to use up even more of that garden yellow squash! How are you using your yellow squash this week? We had way more summer squash than zucchini as well. Of course, I’m not crazy about summer squash. In fact I may not grow any next year but if I do, I will certainly try these donuts! I saw an interesting recipe in Better Homes and Gardens August issue. You saute 1 lb diced squash in olive oil until crisp tender. Add 1 c black beans, diced ham and salsa to moisten. Serve rolled up in tortillas with cheese. I think you could use other meats as well. It may be a good way to use up the squash! I often substitute yellow squash for zucchini in most recipes, since it has similar water content, and have never had a problem yet. This recipe does sound yummy! These sound delicious! I recently made zucchini bread but with yellow squash; I just peeled off the roughest parts of the peel, and it turned out fine, nice and moist. Tuesday night, we turned an entire pattypan squash into “skizzled vegetables” along with some carrots and a green onion. Skizzled is my mom’s word for cooking grated veggies in oil (make some of it toasted sesame oil for best flavor) with black pepper and a little soy sauce, until the water boils off and they begin to get crispy. Squash takes longer than most veggies because it has so much water, but it came out delicious. Stopping by from Pintastic Pinteresting linkup. I love adding fruits and veggies into desserts. I need to get one of the doughnuts pans. This recipe looks so yummy! Awesome. I don’t have any yellow squash, but do have some zucchini. This looks yummy!! This looks delicious. 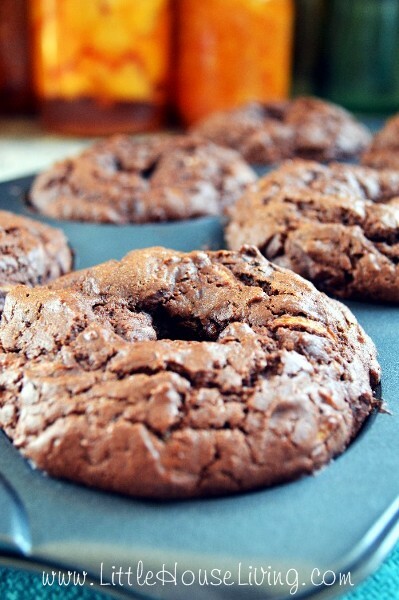 Do you use all purpose or whole wheat flour? These sound delicious I cant wait to try them! Ill be sure to share the recipe with clients as well. I am always appreciative of new healthy recipes for my family and clients as well. OMG that looks Sooooo delicious! I am going to have to make these. Thank you for sharing! Wow! that loks so scrumptious! I made 2 batches of this today. I don’t have a donut pan so I baked the first batch in 1 bread pan. It came out but was really heavy and dense. I decided to make a 2nd batch and divided the batter between 2 bread pans. This came out so much better. Delicious! I used some chocolate hazelnut spread on my slice instead of melted chocolate. 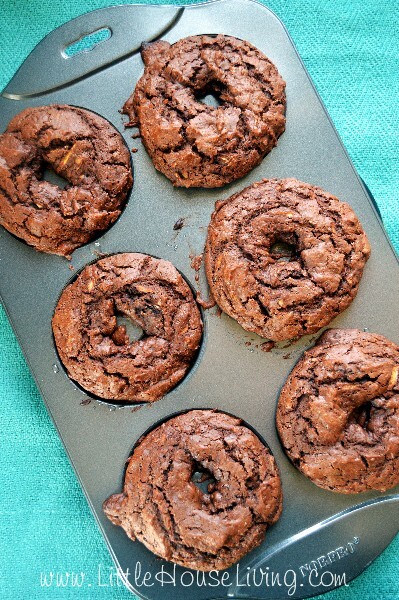 Oh my goodness they look absolutely amazing – and you would have no idea they had veggies hidden inside! Those look soooo delicious! Since I just put “4 quarts” of pureed cushaw squash in my freezer…would it be ok to use this in the recipe instead of shredded squash. (I don’t want to waste it by using it in a recipe that might not work.) I love cushaw pie and I’m going to try making cushaw cranberry bread too. Thanks so much. I haven’t yet tried it with a winter squash variety but I’m thinking it would work fine. If you try it let us know how it goes! In zucchini bread. Love these opportunities to speak out. Never heard of cushaw squash but will be on the lookout to try it. My s-i-l made outstanding butternut squash casseroles with brown sugar and crushed pineapple. I hated to share when we had gatherings. I never have bottom it right when I tried. I’ve never heard of a squash/pineapple dish, that sounds delicious! Is there a sub for sour cream? I have not tried a sub yet but you could always try yogurt. hubby said no so I will have to sneak these in sometime and surprise him. What an awesome recipe and to use the yellow squash in it is a great benefit – health wise and to use up some extra squash! Thanks for sharing with us! Trust me, he won’t even know they are in there 🙂 Enjoy! These look so delicious. And I like how easy the recipe is. What a great way to use up some of the extra harvest! 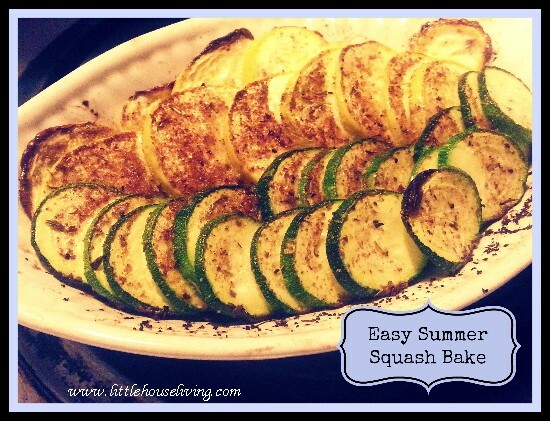 It is always feast or famine with those summer squash! I would love for you to share this with my Facebook Group for recipes, crafts, tips, and tricks. Your doughnut looks so good, I can almost taste it! Thanks so much for sharing your awesome post with us at Full Plate Thursday. Have a great week and come back to see us real soon! My grandma made a casserole with sliced Yellow Squash, Stuffing Mix ( yes a box Mix), a diced onion, diced celery, left over cut up cooked Chicken Breast and Cream of Chicken soup.. Baked… its one of those Recipes where you just toss in what you have… and it feeds at least 6 people… It was really good.. Sautee the onion and Celery before you mix every thing together..
You can use the yellow Squash in Salads too …use the younger ones and slice like you would cukes. I made 2 loaves in my Pampered Chef stone loaf pans. This is awesome! My daughter refuses to eat yellow squash, but she loves this. She was very surprised when I told her the recipe has shredded squash! I used 1 c. whole wheat flour & 1 1/4 c. unbleached white flour. I added extra sour cream to make a thick batter, & baked the 2 pans about 28 minutes. It is very moist & tasty! I also melted chocolate chips to spread on top. (Semi-sweet on 1/2 of each loaf & milk chocolate on the other half) ?. Thank you for this delicious recipe! Yum, I bet this makes a wonderful loaf pan recipe! We made this as a family yesterday! What a fun time locating our underused food processor and going from start to finish as I have an heirloom yellow squash plant right outside our back sliding doors!!! Our kids are ages 3, 8 and 10 and each one got a part in it. We put the mixture into small rectangular silicone mold as we didn’t have a donut pan and also spread into another glass dish which I then cut into “brownies”! 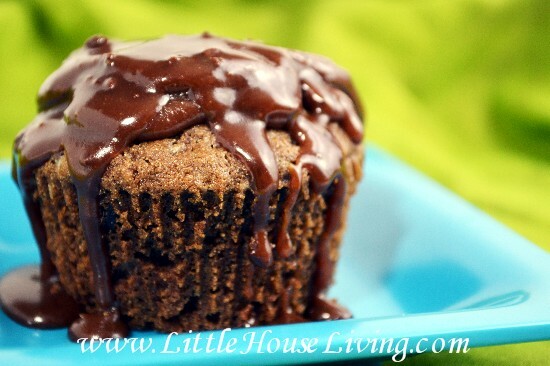 I love it both with the chocolate chips melted on top as well as without! Could easily make this gluten free!! Shared it with my women’s bible study group and 2 Yays and one…”I’m not so sure”…lol!